On the north side of the saltwater lake Étang de Thau lies Mèze. With around 10,000 inhabitants and relatively few tourists, this is a quiet and relaxing town. Since it isn’t located by the lake, but by the inland lake, the city has been pretty sheltered from tourists. 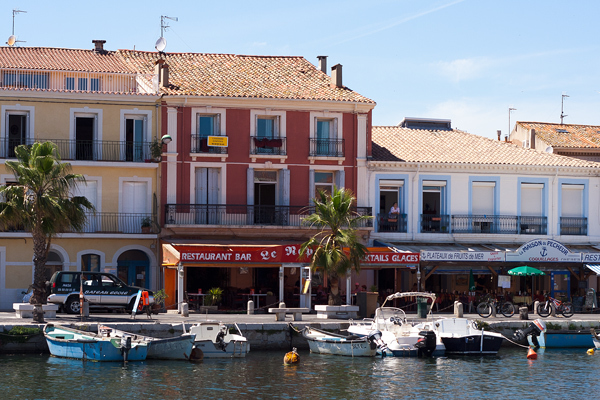 Like most other towns along the Étang de Thau the town specializes in seafood and then mainly mussels and oysters. 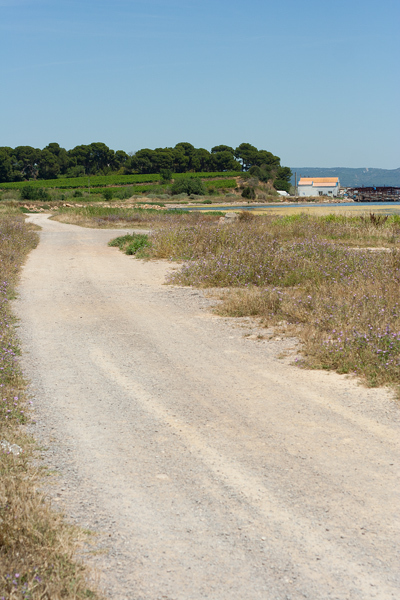 Mèze is a great option for those looking for a quieter atmosphere than what is found along the coast and it is also a nice stop for lunch mussels. The city is built around the old fishing harbor. There are two nice beaches in the city and a number of restaurants serving local seafood at a good price. Are you visiting during summer you may be lucky to catch a show at the absurd small local sport water-jousting (joute nautique). This is reminiscent the usual jousting, which is the sport in which two knights are riding towards each other with lances trying to knock the opponent off his horse. Here they use boats instead of horses. There are a number of restaurants in the city, most by the water. Family-run Chez Lolo, located along Chemin d’Étang is highly recommended. Here they serve only oysters and mussels.